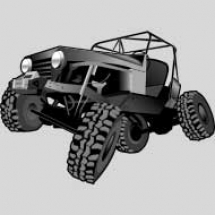 Designs Loading… Click Designs to Shop Products. 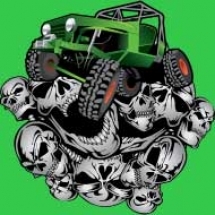 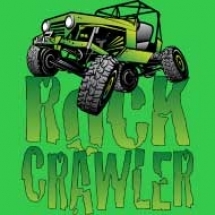 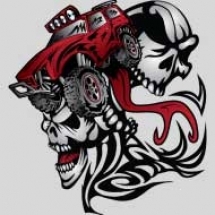 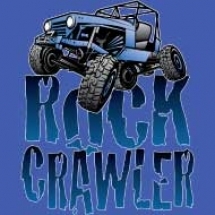 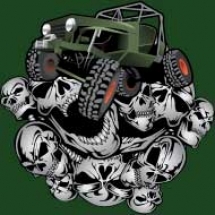 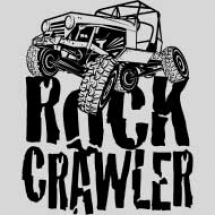 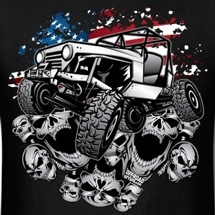 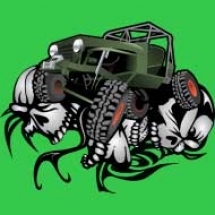 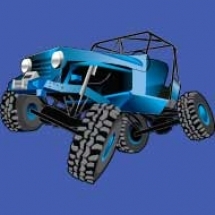 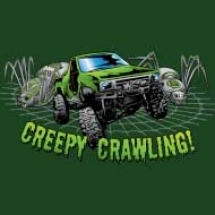 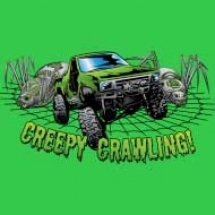 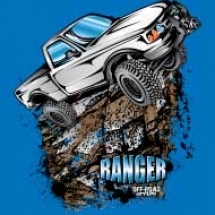 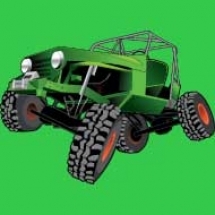 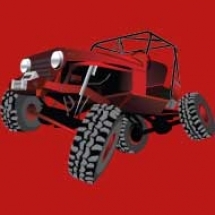 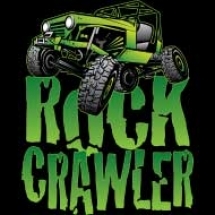 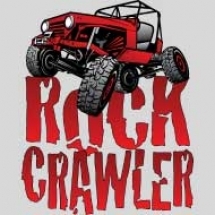 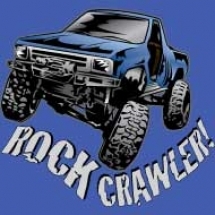 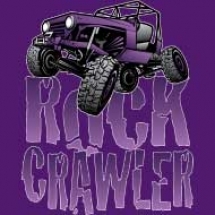 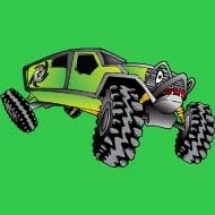 We design competitive motocross dirt bike, ATV, UTV, lifted truck, mega mud truck, monster truck, rock bouncer, dune buggy, off-road track racing shirts and more! 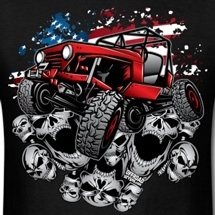 Don't let this deal pass you by. 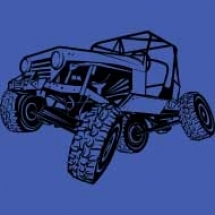 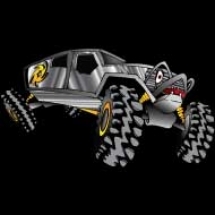 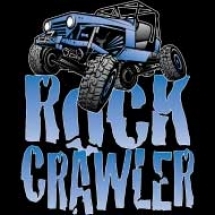 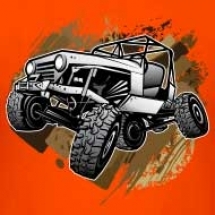 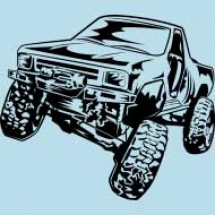 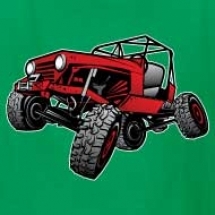 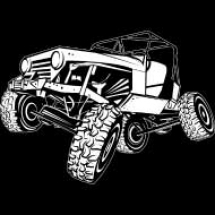 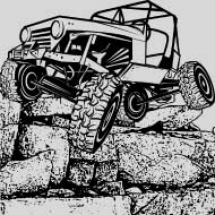 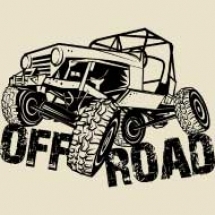 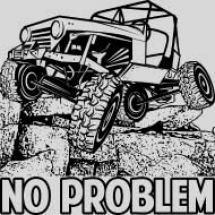 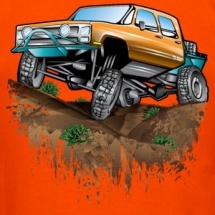 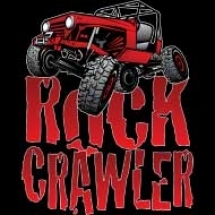 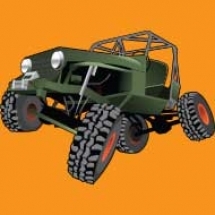 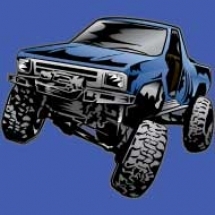 Be a pro and Sport Your Life with OffRoadStyles.com today! 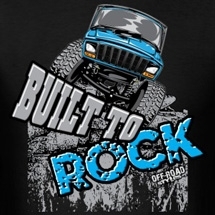 you can express it with our cross-country motorcycle design merchandise for sale. 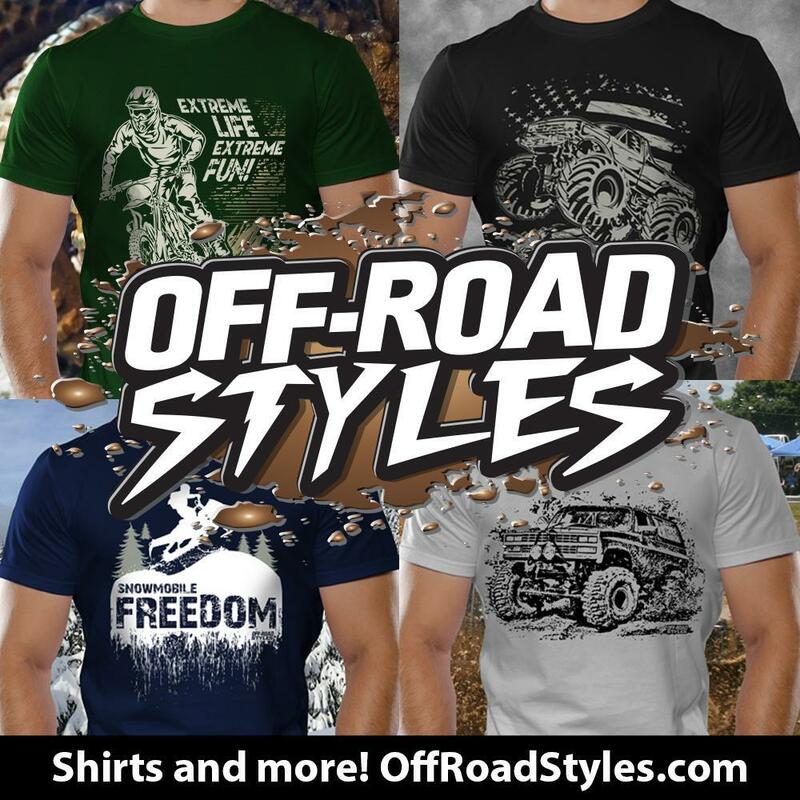 It can be a dirt bike shirt or dirt bike helmet design, but no matter what you choose, it will show your pride of what it means to be a year-round motocross sports event fan or dirt bike competitor.